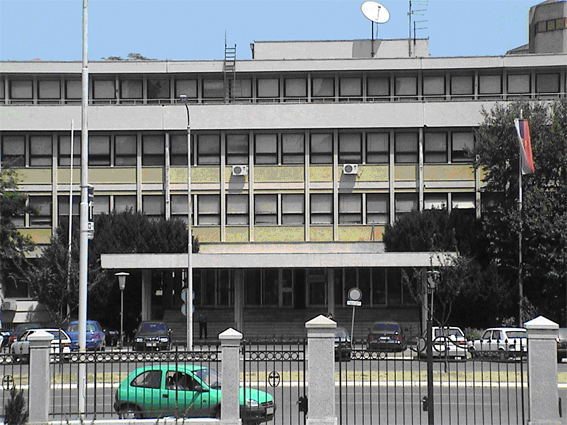 Internal Affairs Sector, existed earlier as the Inspector General’s Service (IGS) of the Department of Public Safety (DPS) within the Ministry of Interior of the Republic of Serbia. Inspector General’s Service was formally founded on 12 March 2001, when Police Code of Procedure for the Inspector General’s Service of the DPS was adopted. However, the actual process of setting up the Service did not begin until June 2003, with the naming of the first Inspector General in Ministry. The founding of the Inspector General’s Service of DPS was one of the priority tasks within Reform Programme of the Ministry of Interior, where the function of control and surveillance of the police was defined as one of the key areas of this Ministry. Internal Affairs Sector is an independent organizational unit of the Ministry of Interior of the Republic of Serbia, which according to provisions of the Police Law (November 2005), monitors the legality of work performed by MoI law enforcement officers, especially when they conduct police tasks and use police authority in order to safeguard and protect human rights. Head of Sector, who is also under-secretary to the Minister of the Interior, manages Internal Affairs Sector and is appointed by the elected Government of the Republic of Serbia, according to the Law on Public Servants and previously conducted public competition, for a five-year period. Head of Sector answers for his or her own performance and the overall performance of the Service to the Minister of the Interior and submits regular and priodical reports of the performance of the Internal Affairs Sector. The Sector pays special attention to observance of international conventions ratified by our country which refer to the area human rights (European Convention for the Protection of Human Rights and Fundamental Freedoms, Basic Principles on the Use of Force and Firearms by Law Enforcement Officials, European Convention for the Prevention of Torture and Inhuman or Degrading Treatment or Punishment, European Codes of Police Ethics and other international acts referring to the police), domestic laws and sub-legal acts (Police Law, etc. ), but also Code of Police Ethic adopted by the Government of Serbia and other adopted standards of professional conduct for police officers. „Everyone shall have the right to put forward petitions and other proposals alone or together with others, to state bodies, entities exercising public powers, bodies of the autonomous province and local self-government units and to receive reply from them if they so request. 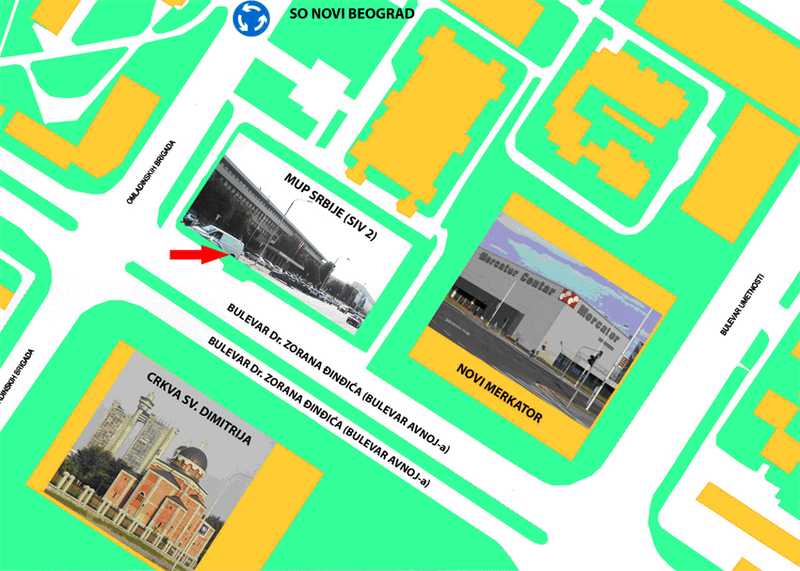 Main office of the Internal Affairs Sector is located in the building of SIV 2 in New Belgrade .